Wearing dentures or missing teeth? Come in for a free implant consultation. 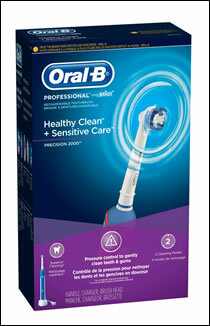 Come in for a complete New Patient Examination and receive, as a gift, the top of the line Oral-B Professional Care 2000 Rechargeable powered toothbrush. This is a limited time offer. 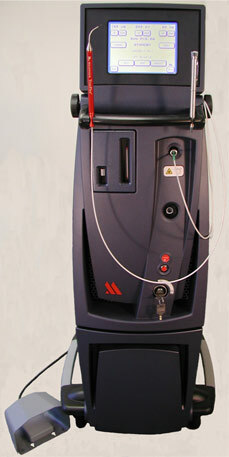 Free consultation to assess need for laser treatment of gum disease. Dr. Lam has incorporated the Periolase, the only laser approved by the FDA for treatment of gum disease. LANAP is an alternative to traditional periodontal surgery allowing us to restore your health with no post-operative pain.